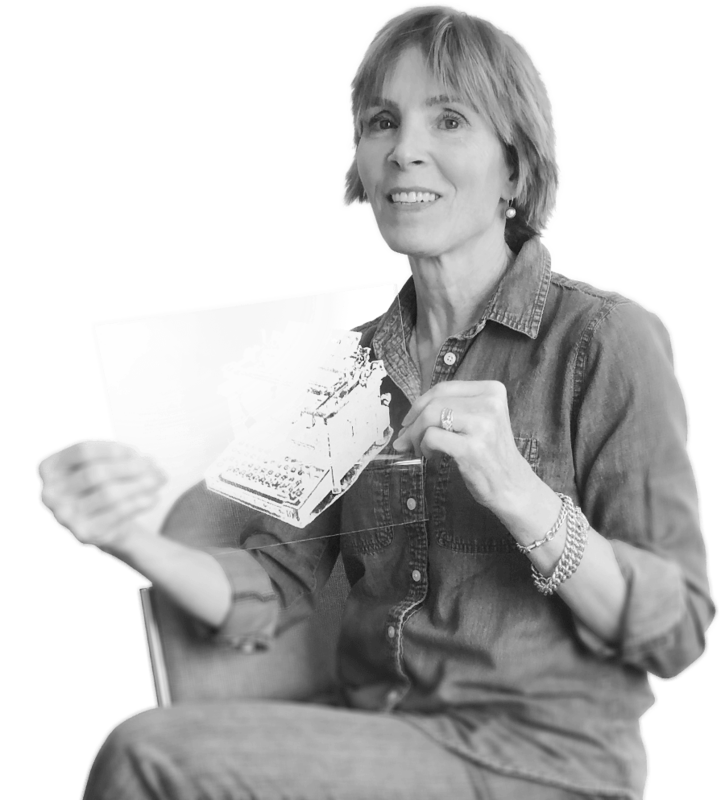 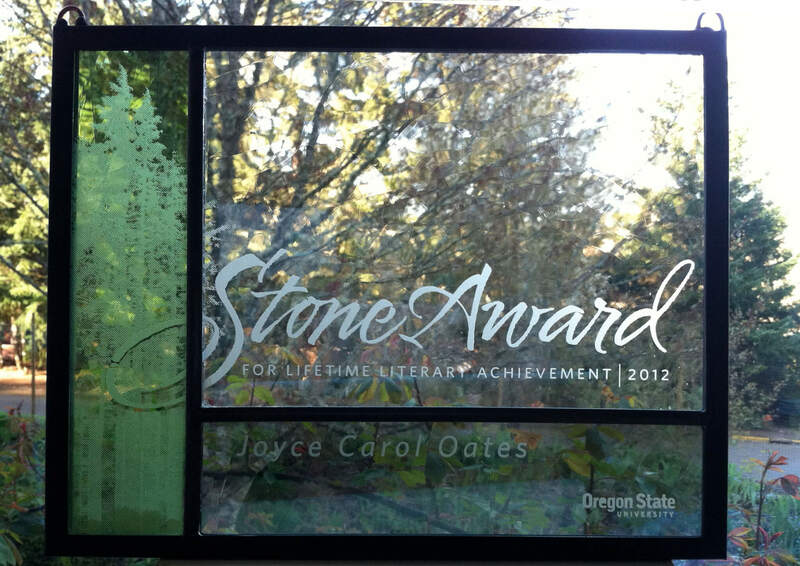 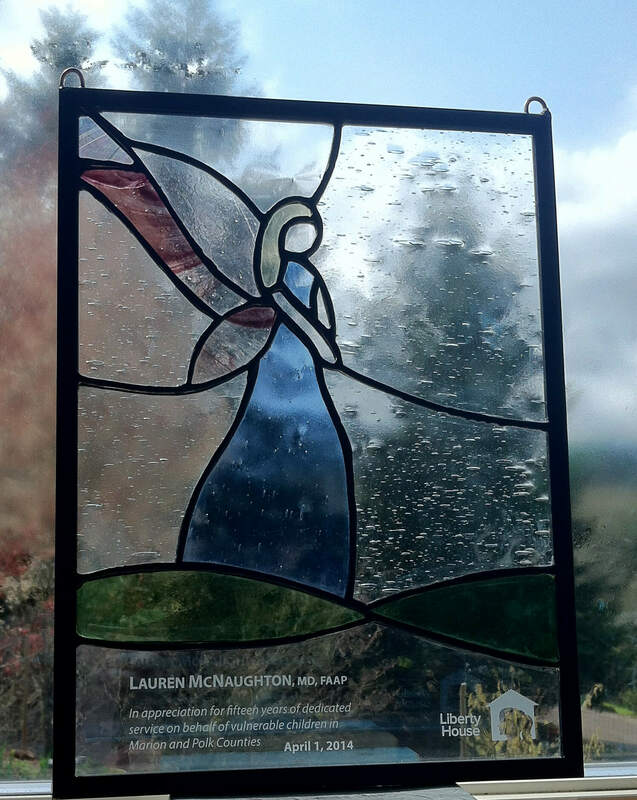 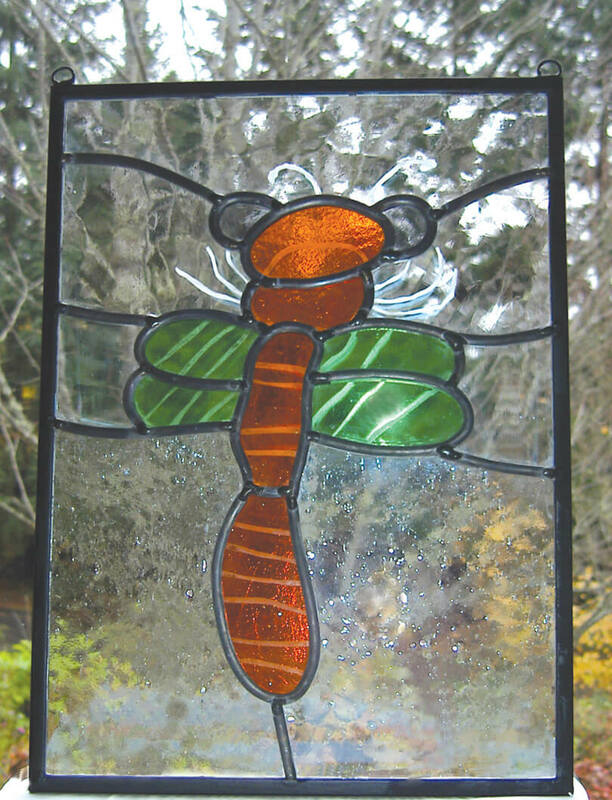 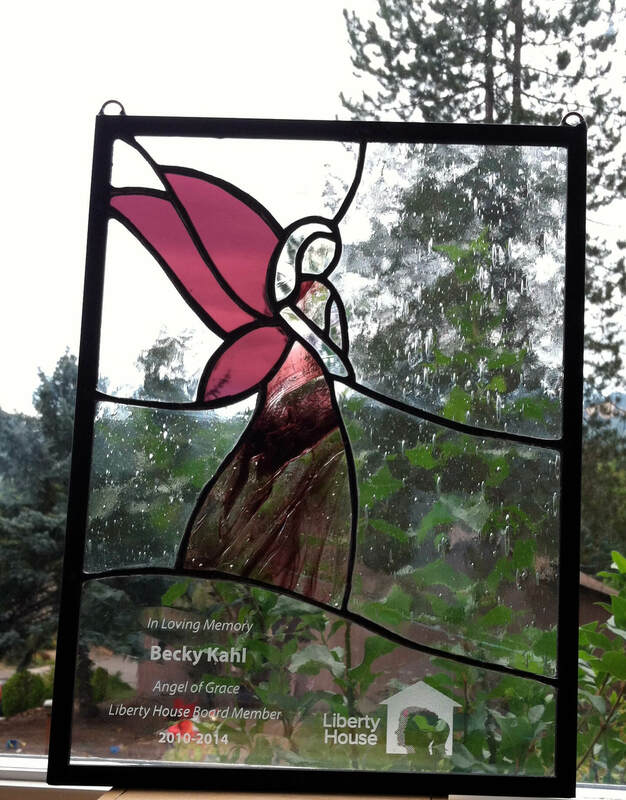 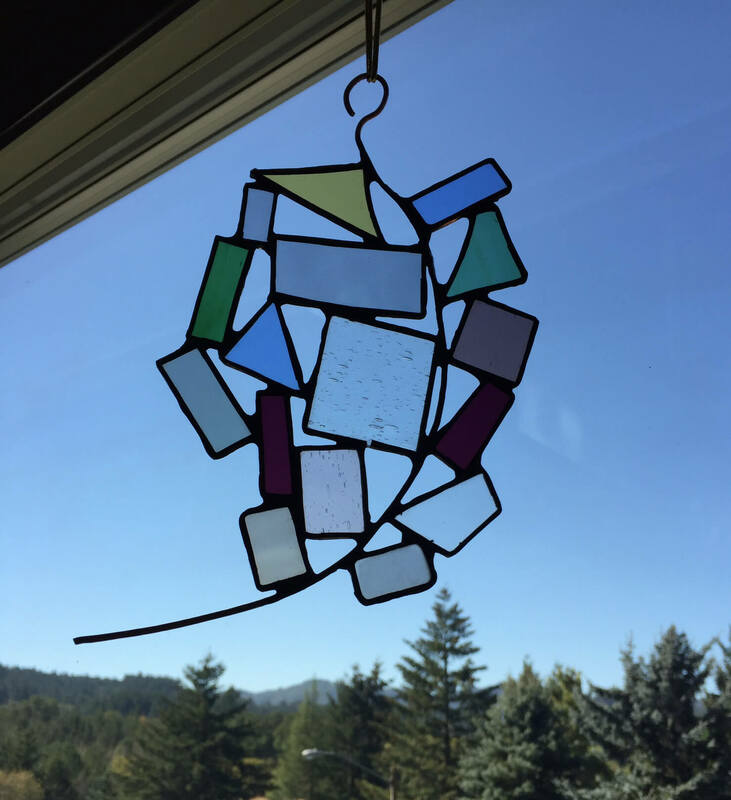 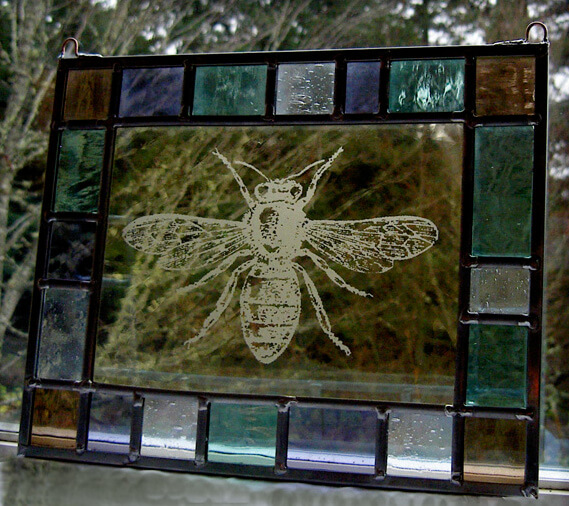 Years working in graphic arts combined with my love of making things led to Sweetglass. 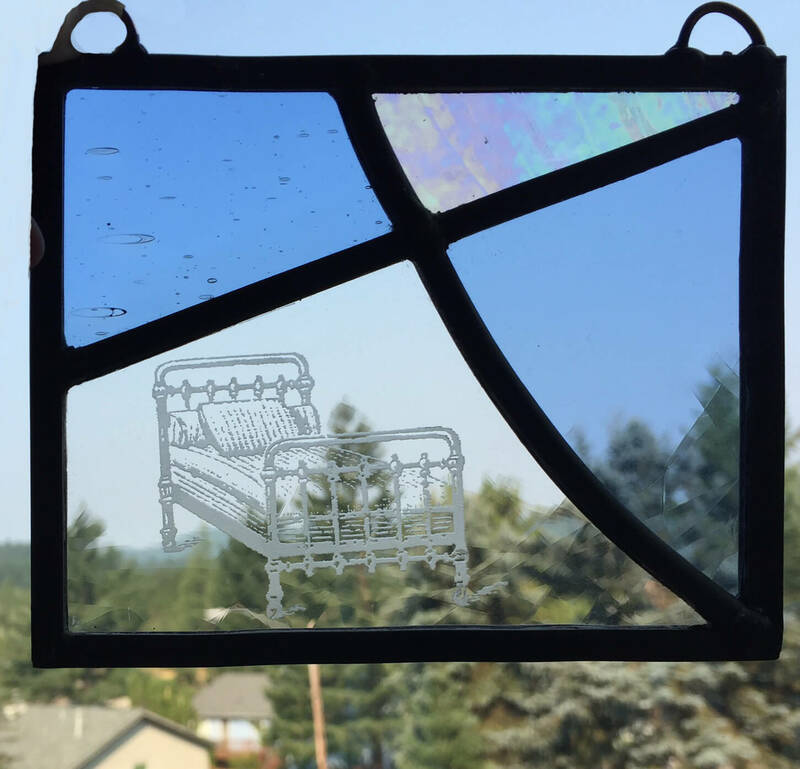 My restless eye loves an untraditional mash-up. 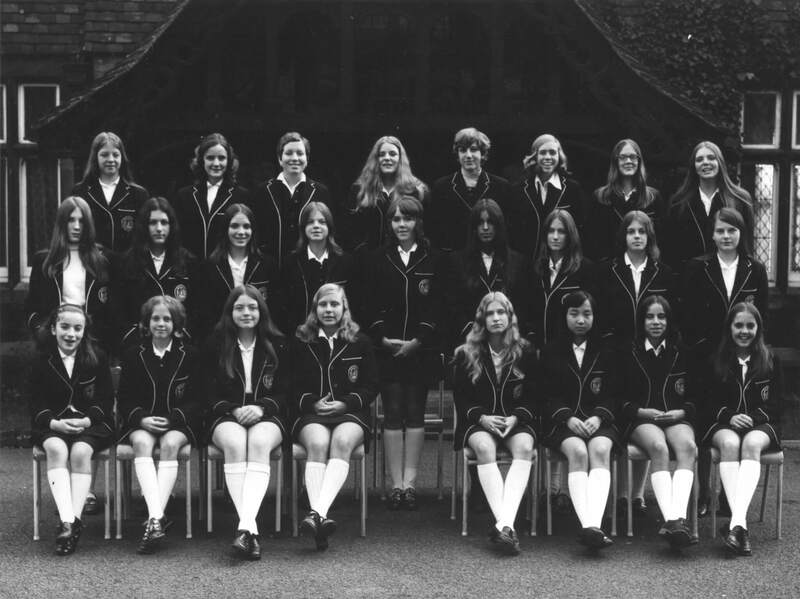 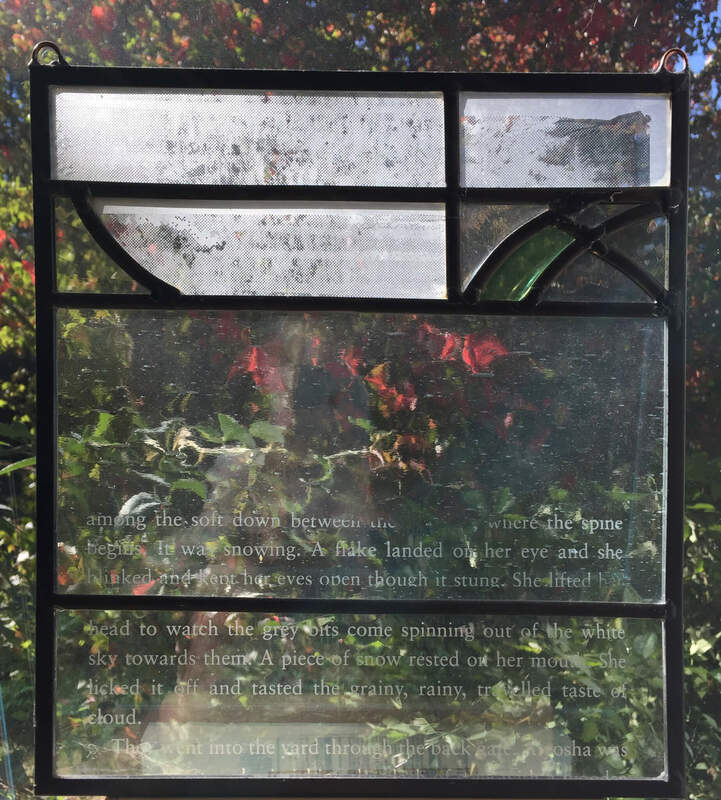 Antique with young, words with images, fragments with full images. 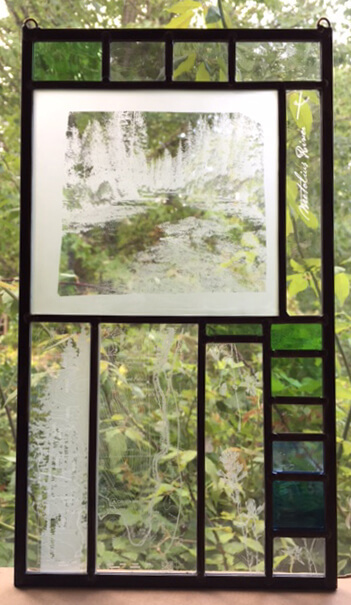 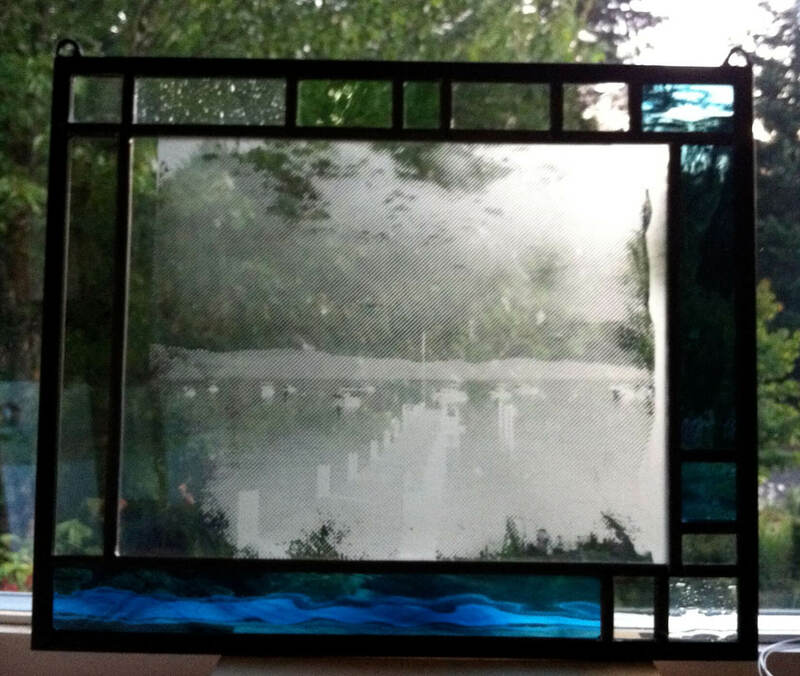 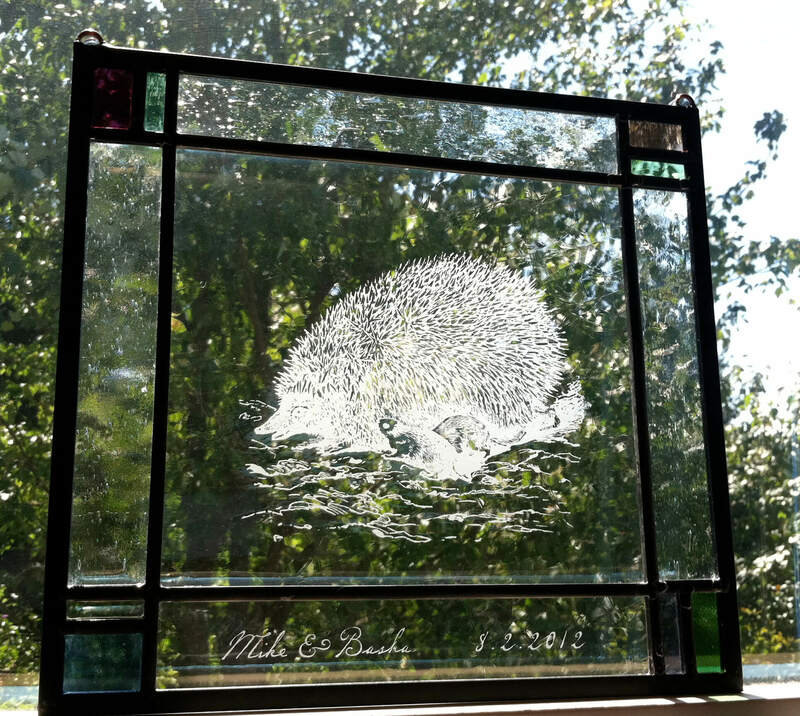 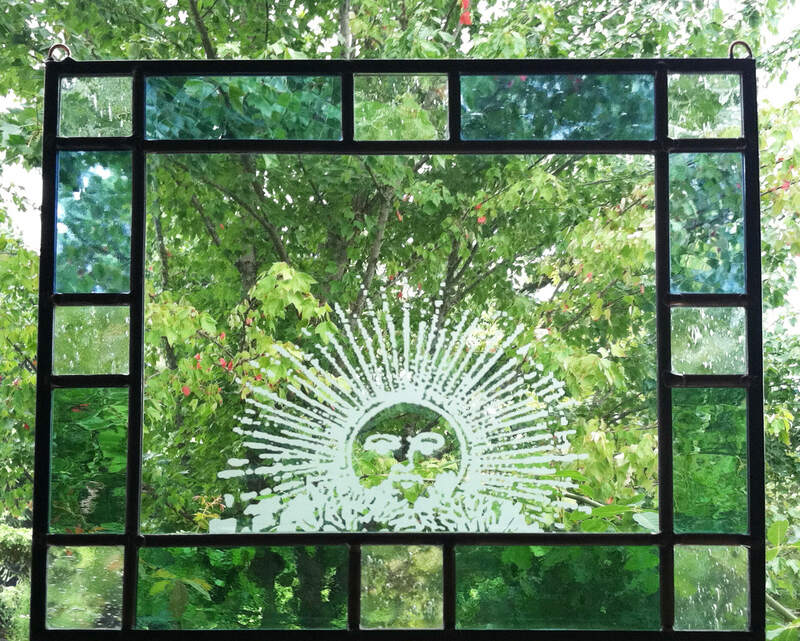 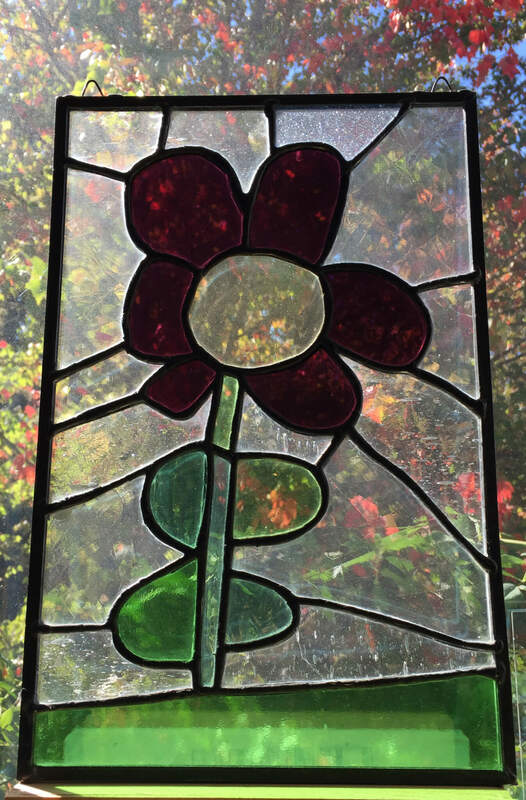 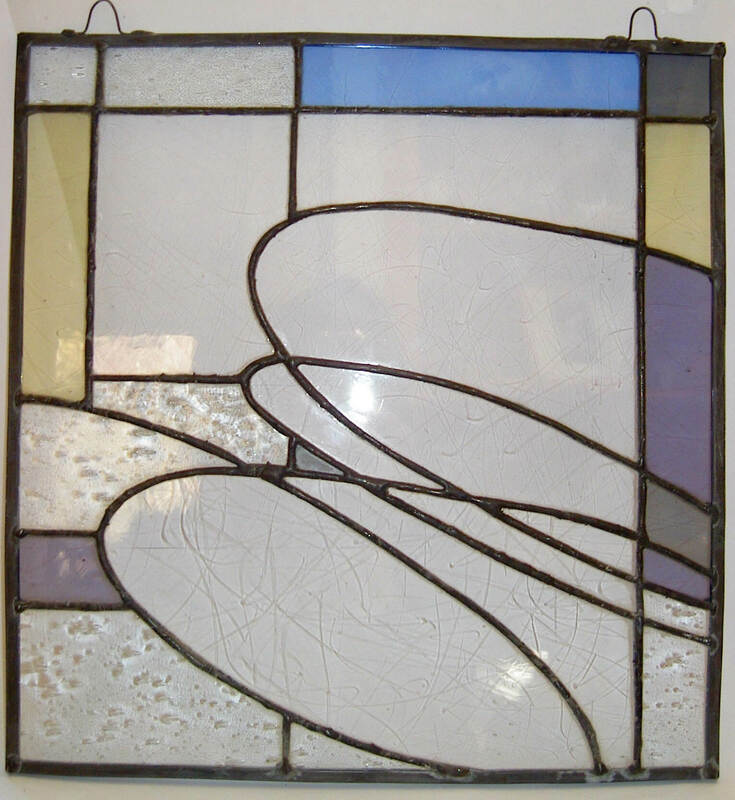 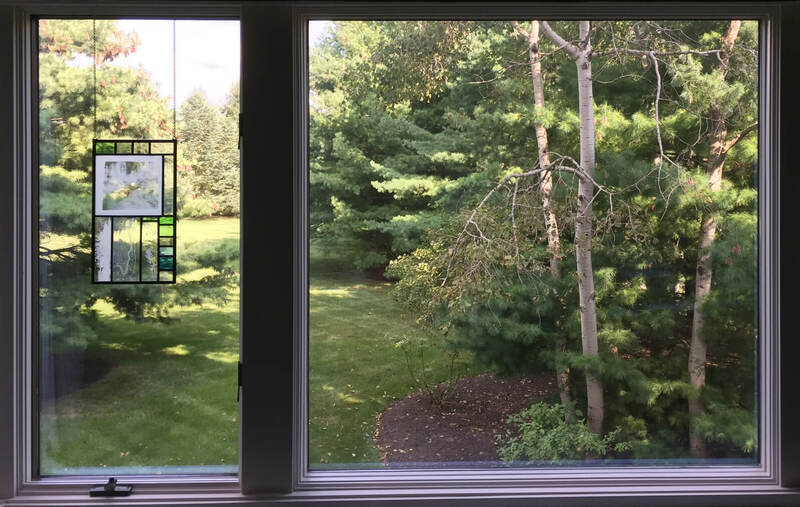 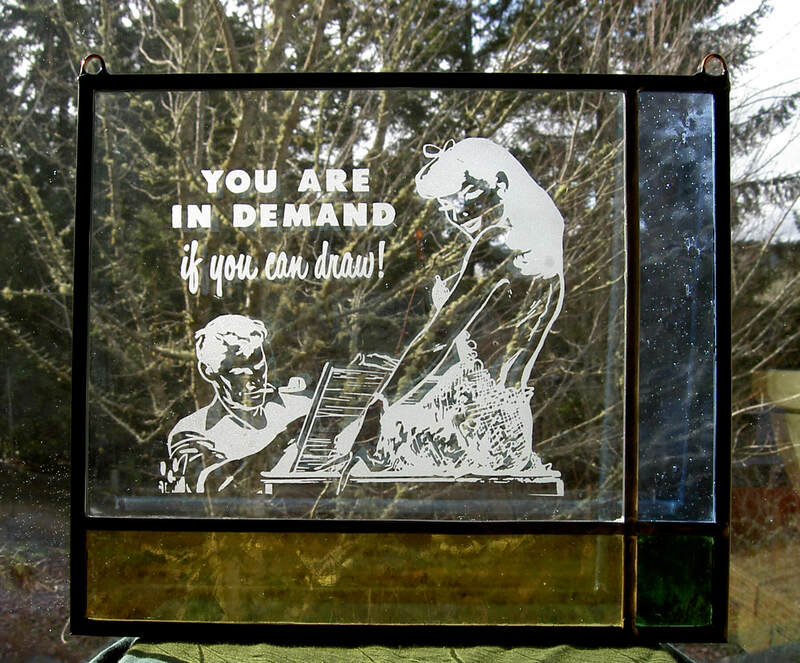 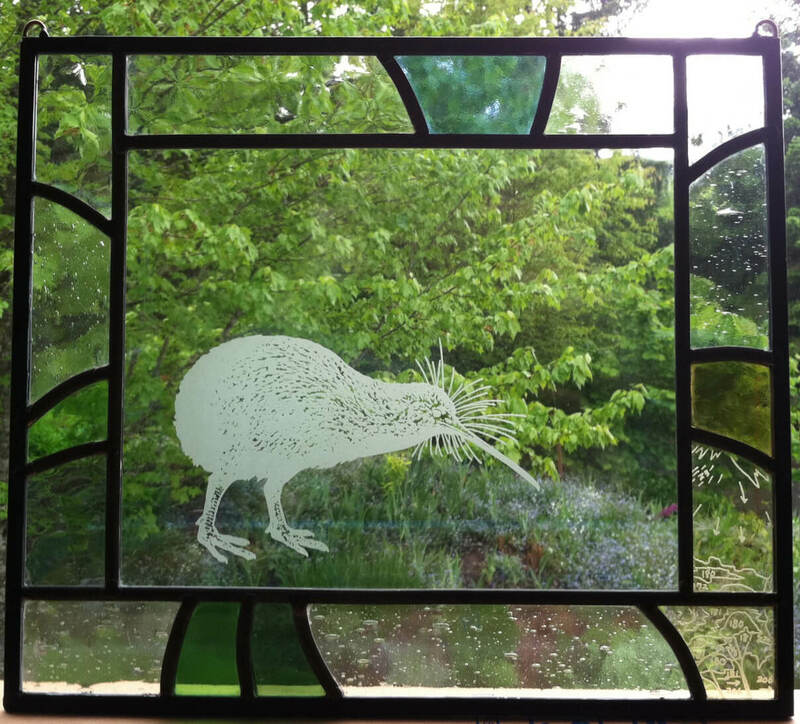 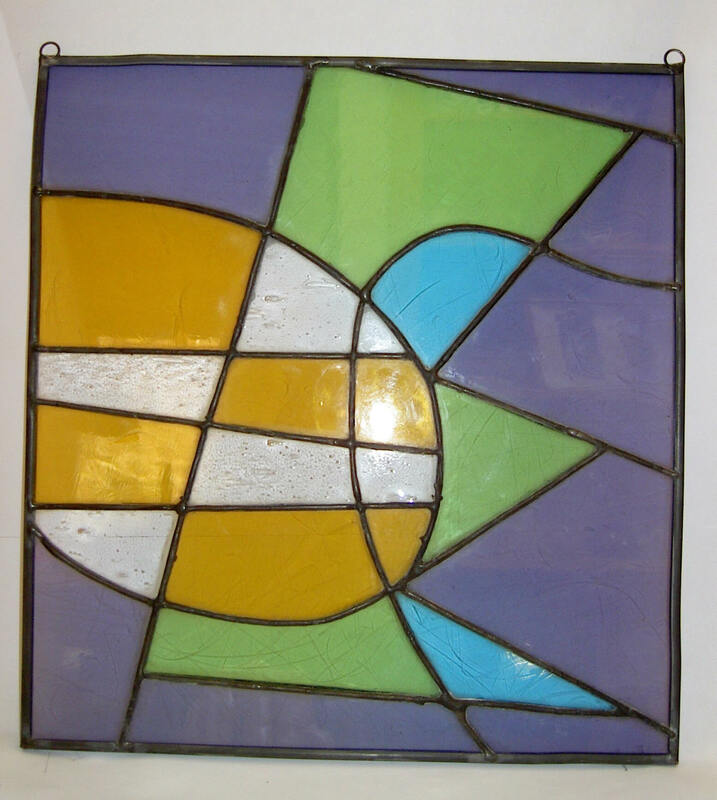 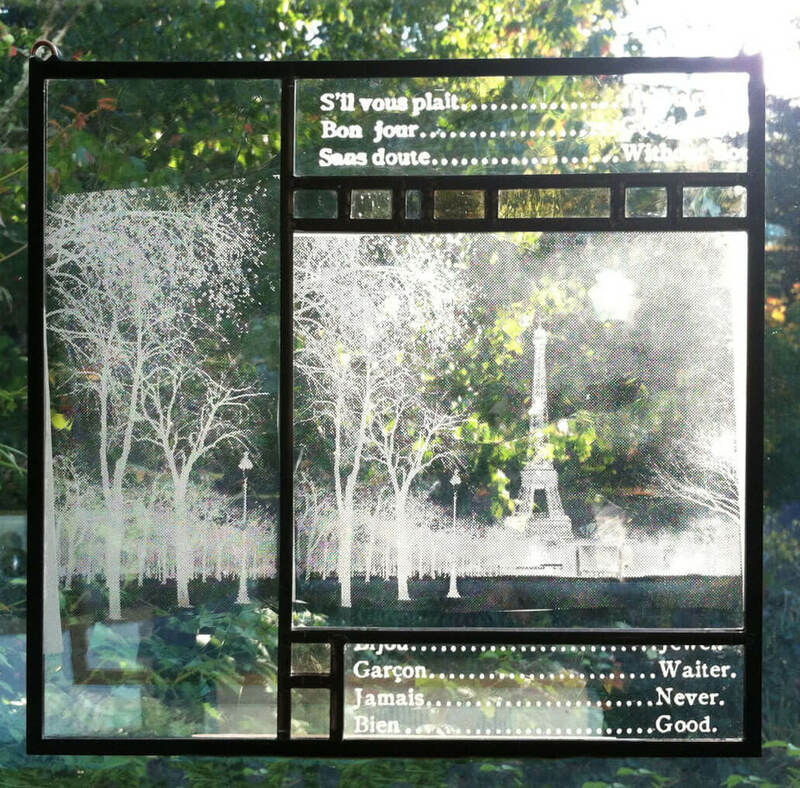 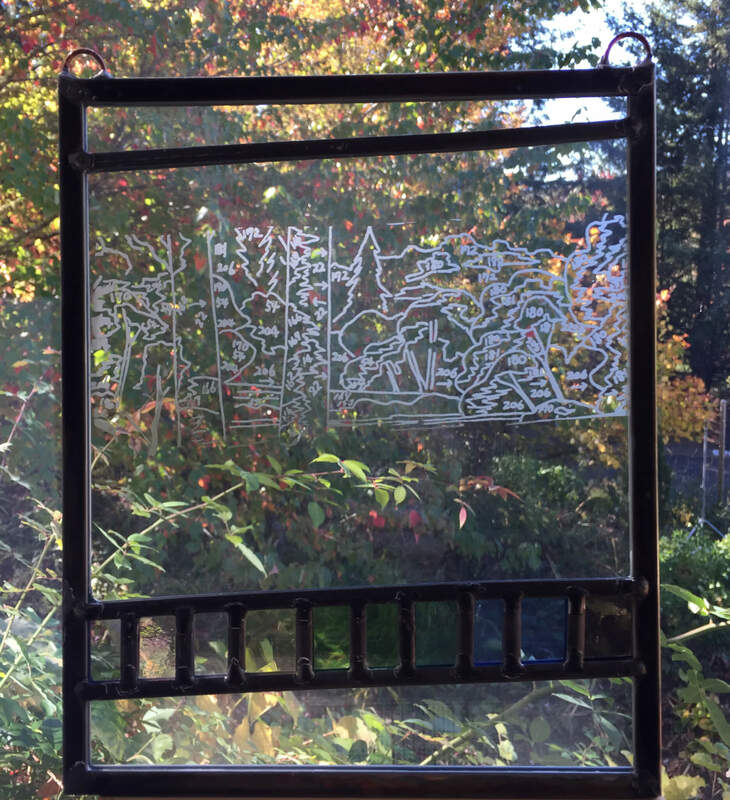 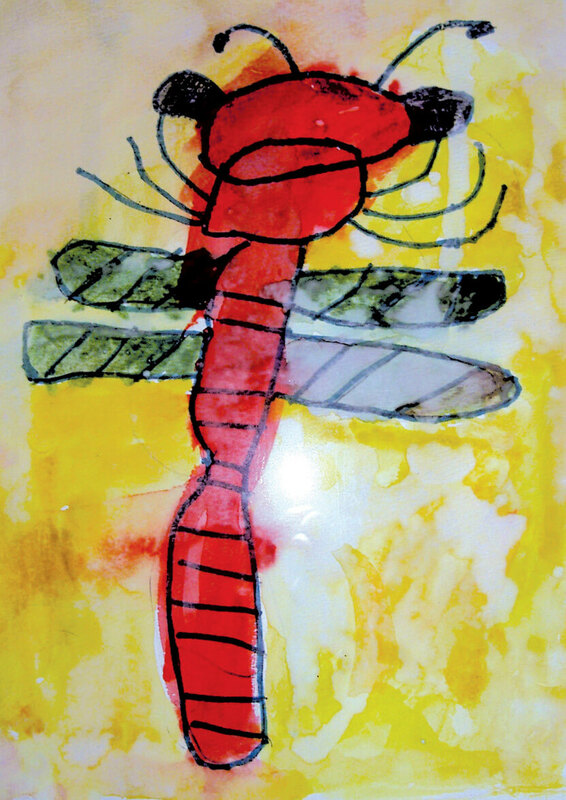 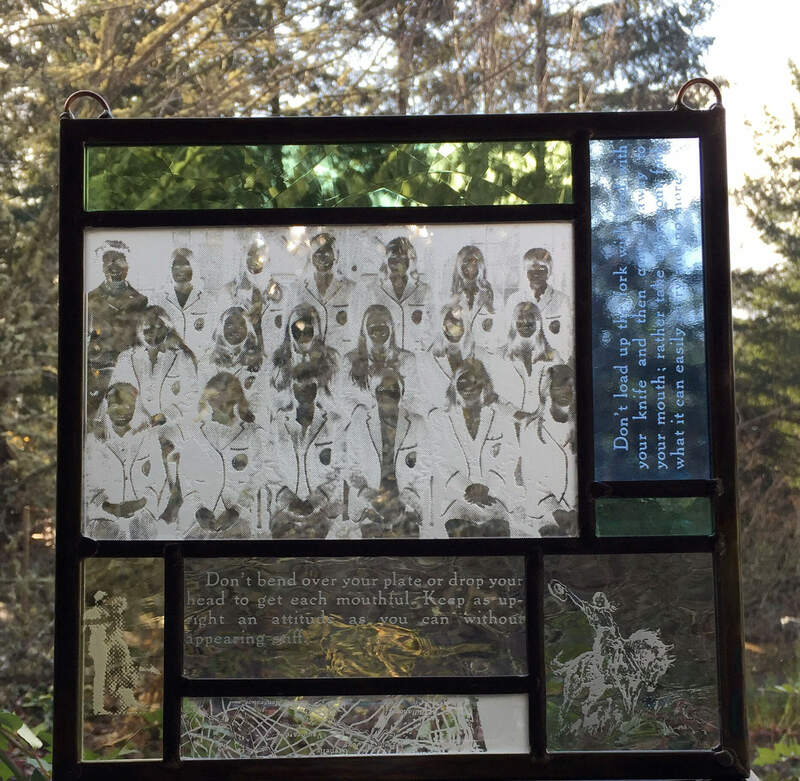 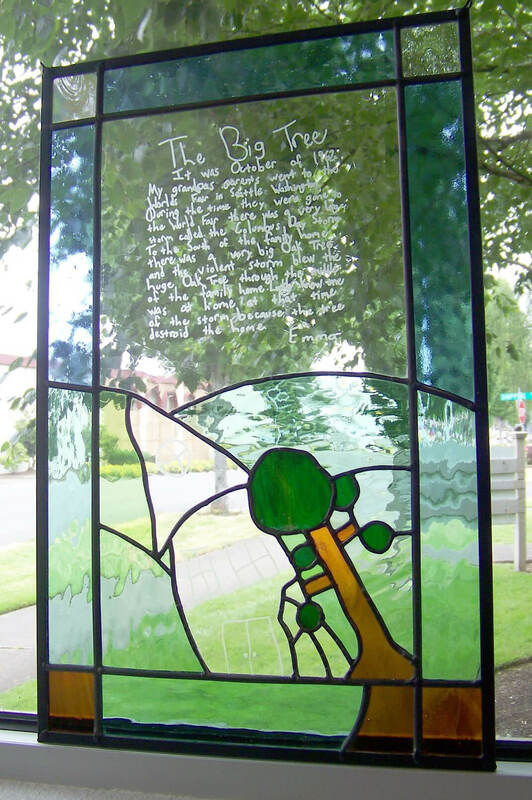 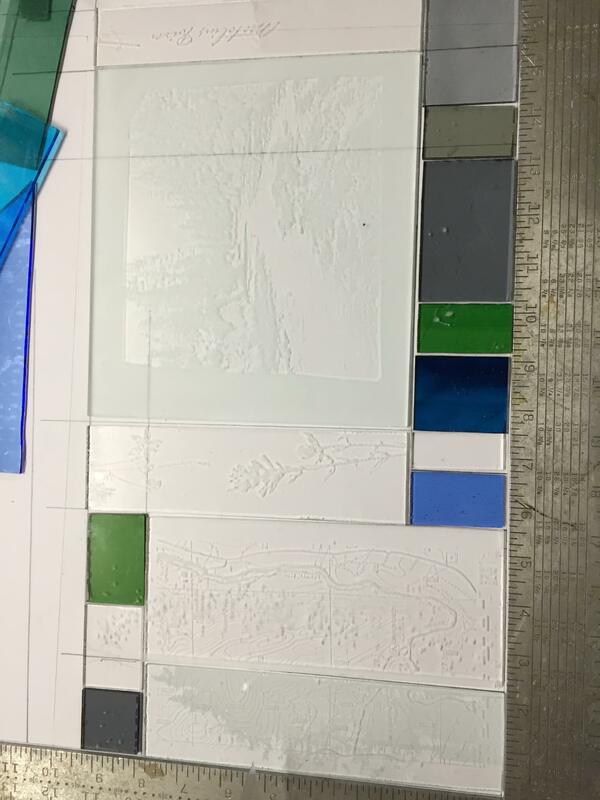 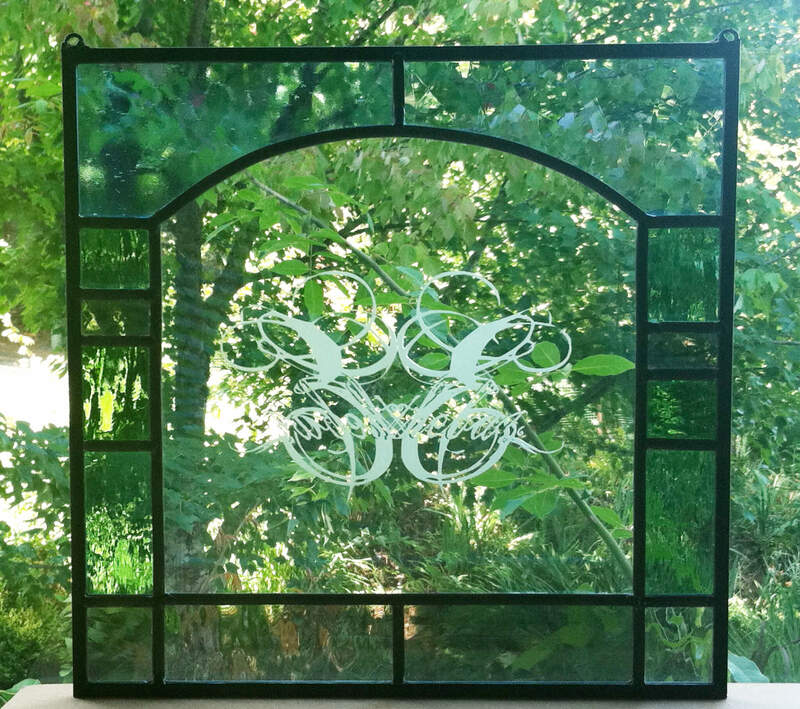 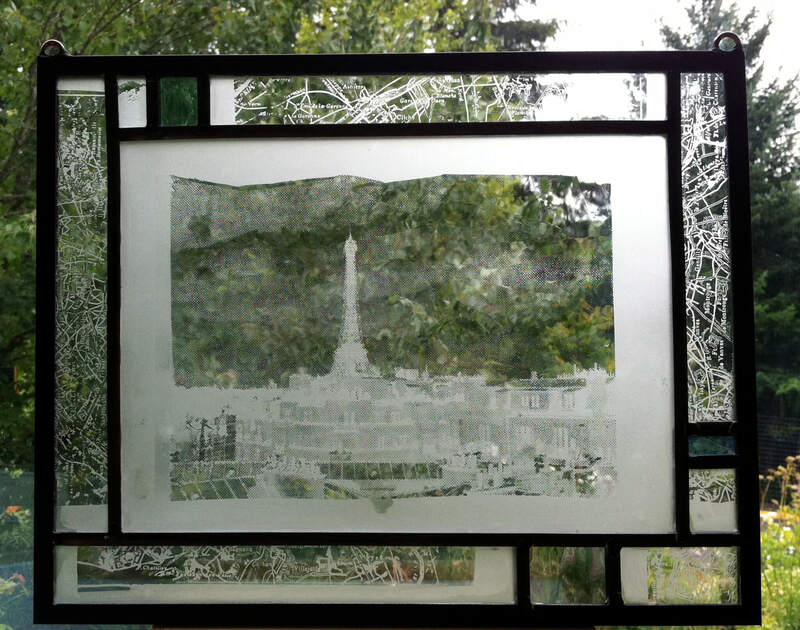 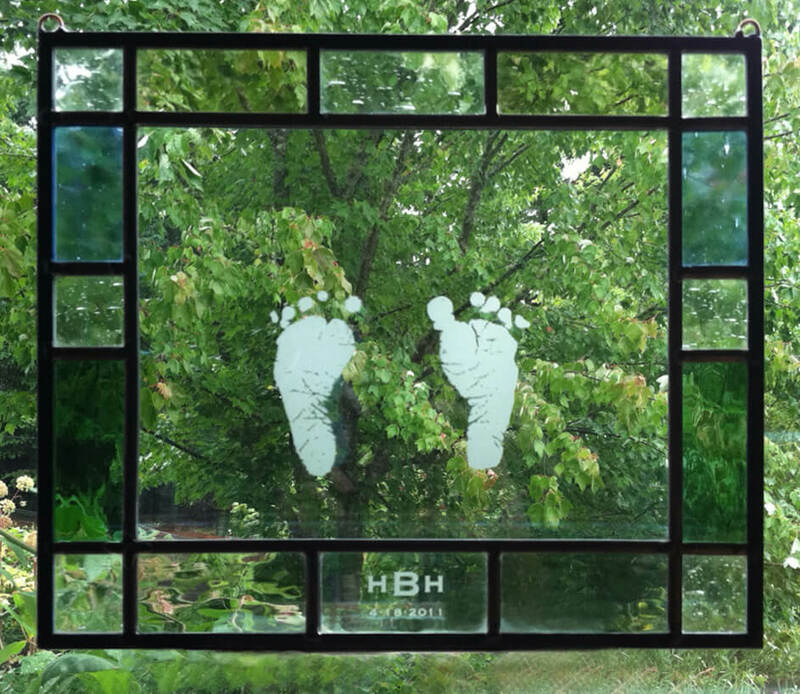 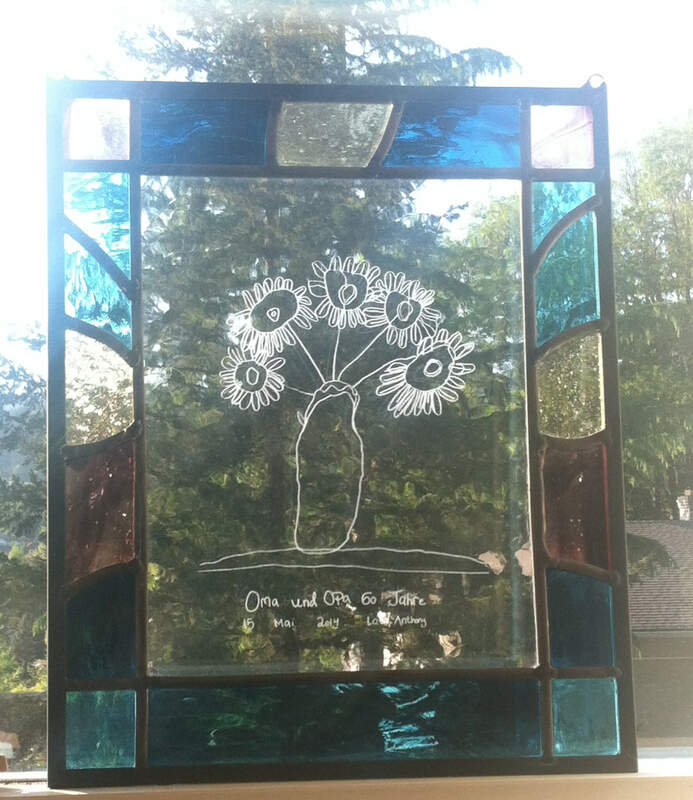 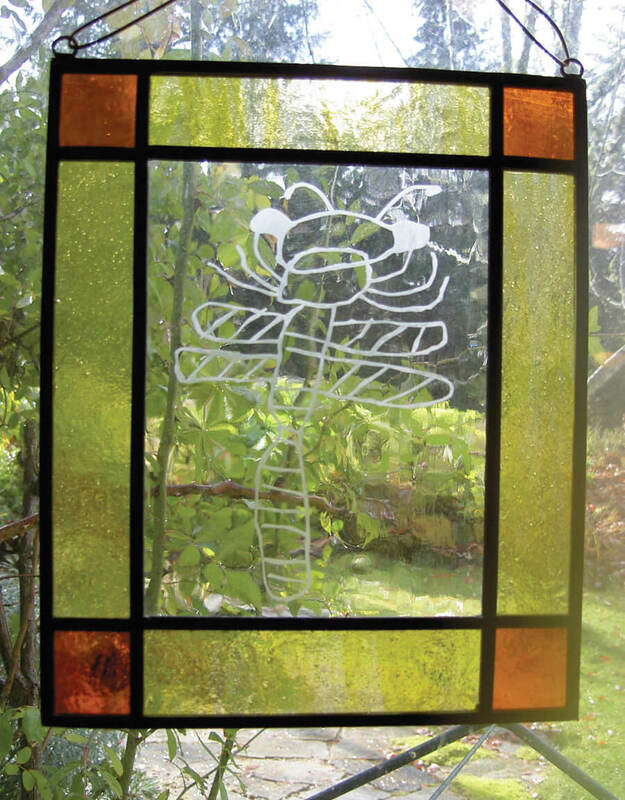 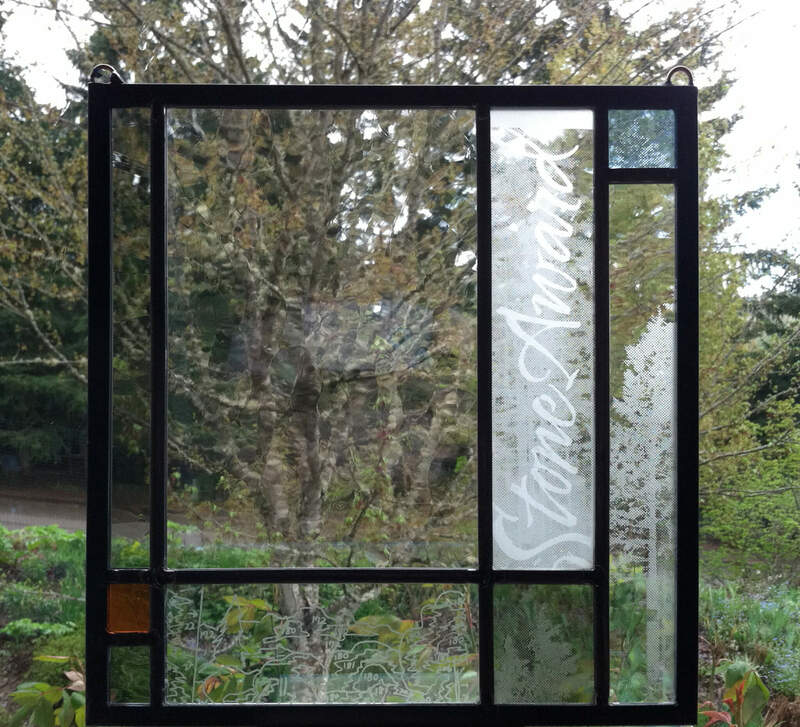 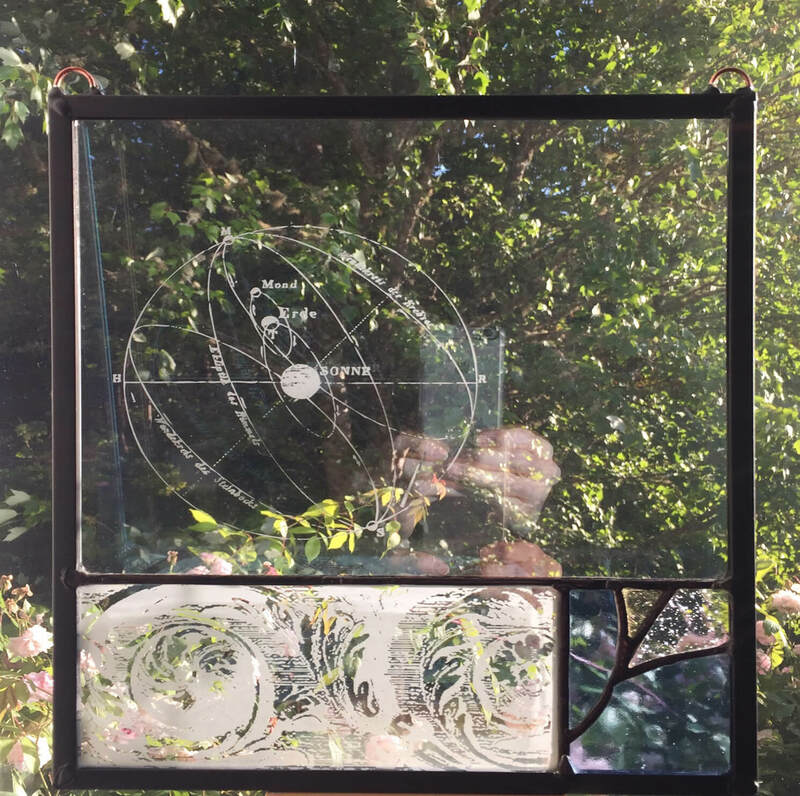 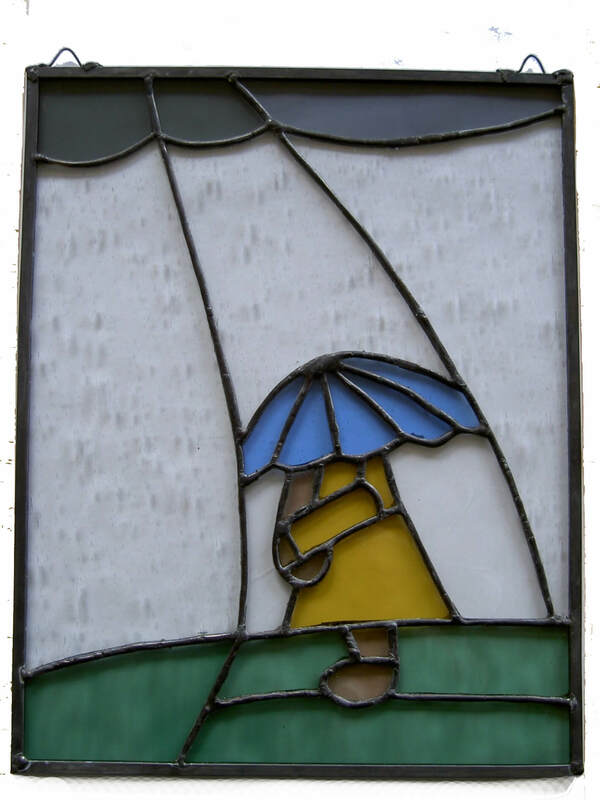 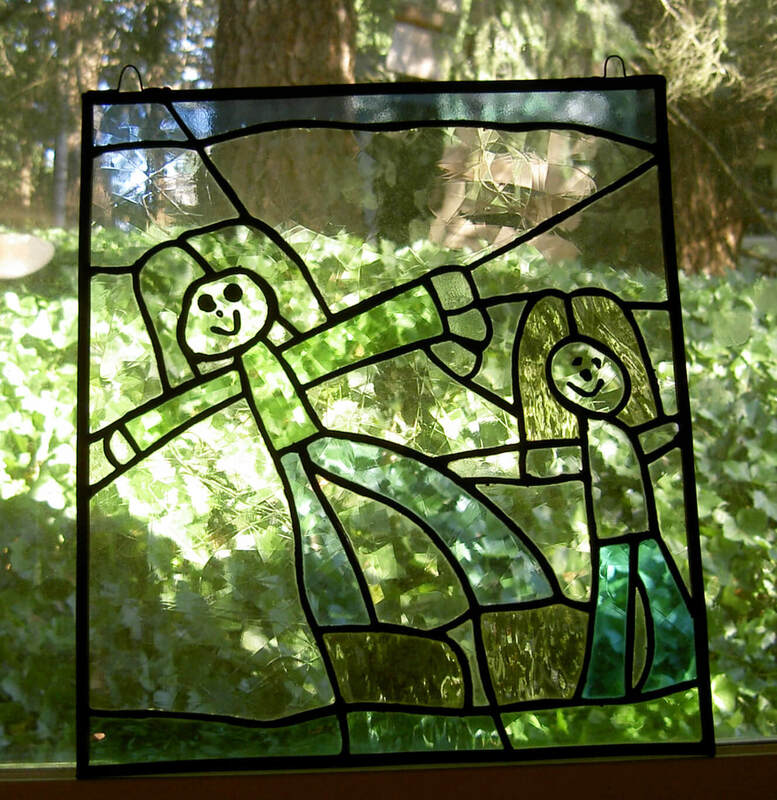 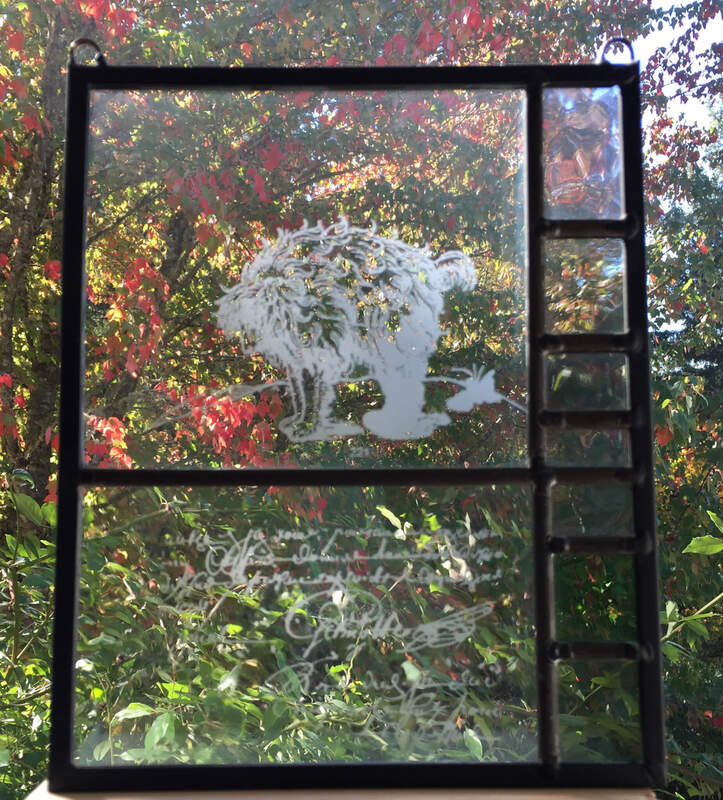 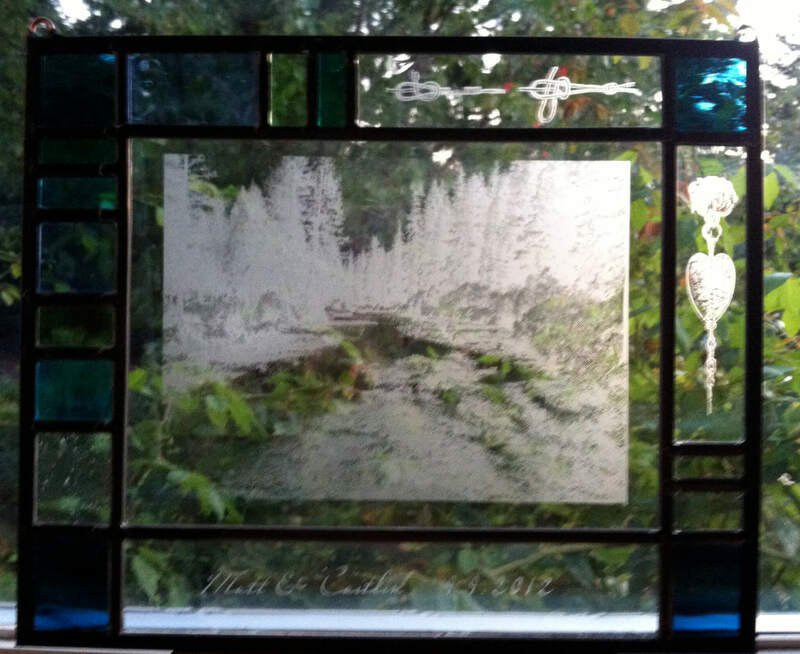 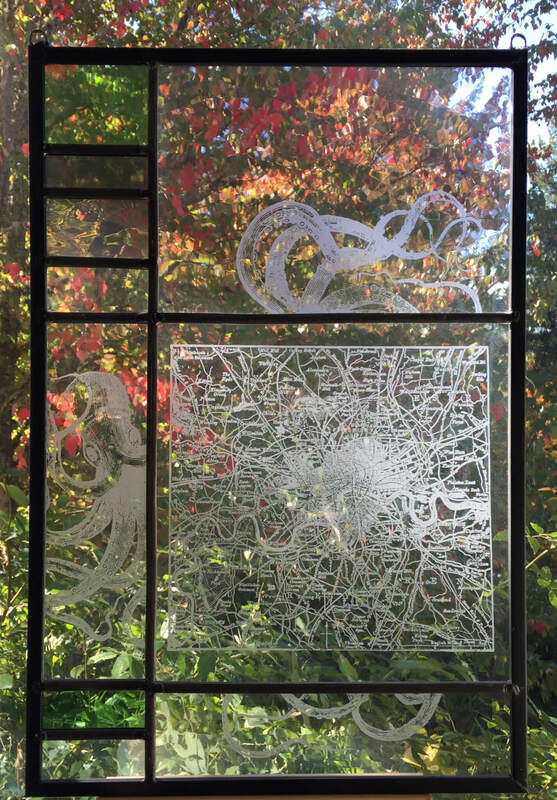 I collect images, maps, text, drawings and scribbles to create one-of-a-kind leaded glass panels. 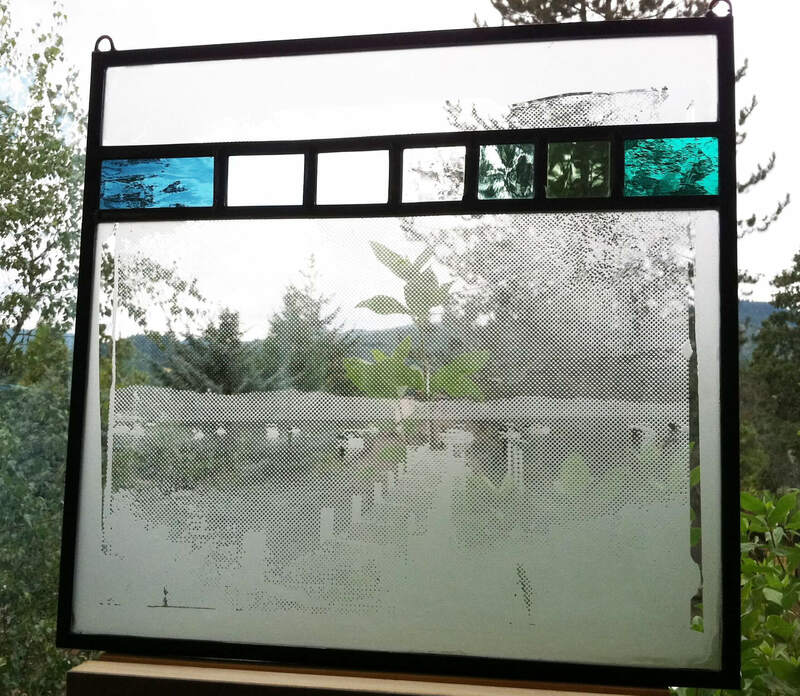 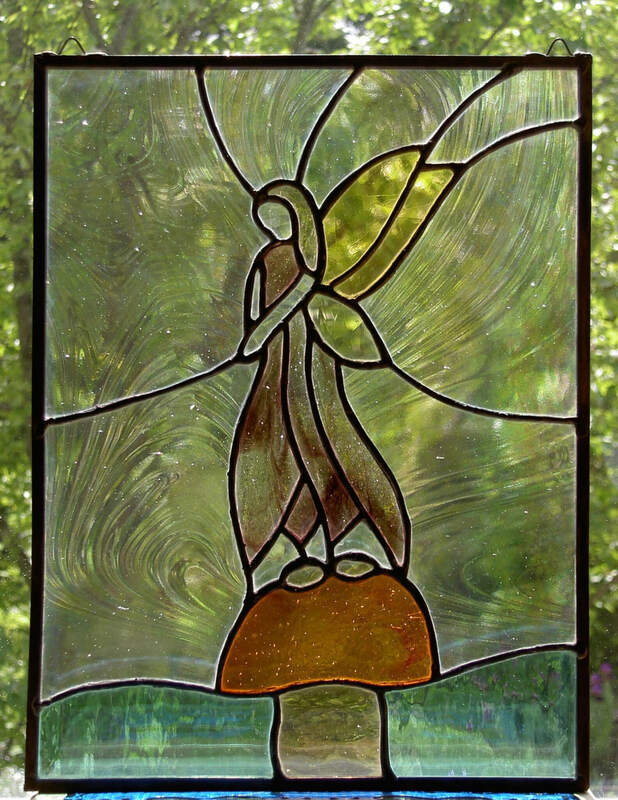 Traditional copper foiling, lead came, and sandblasted glass techniques capture your ideas and visions in original panels. 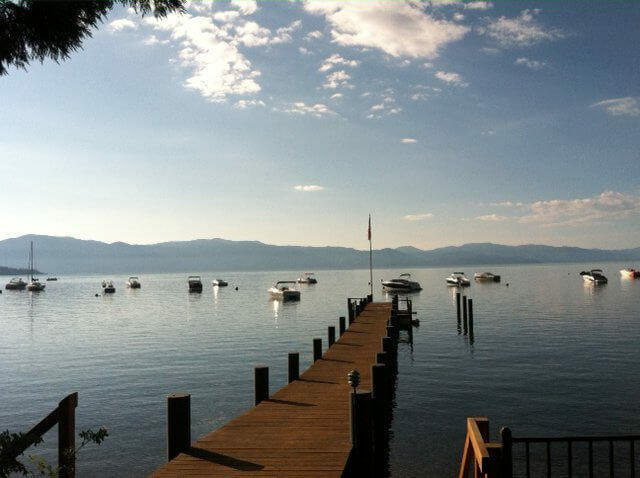 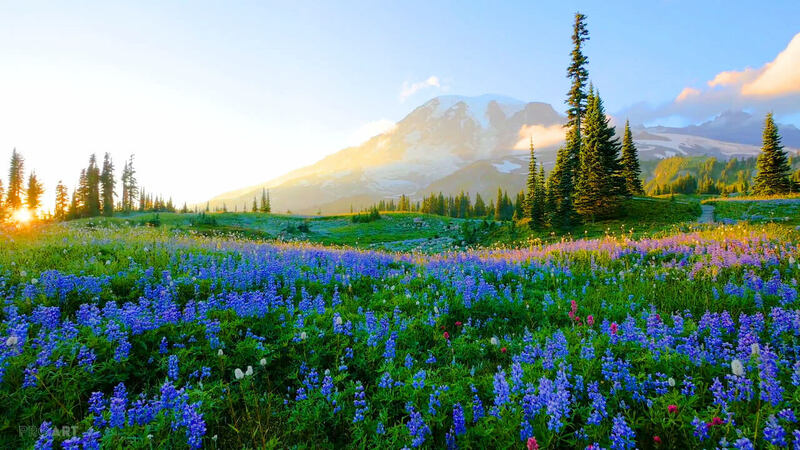 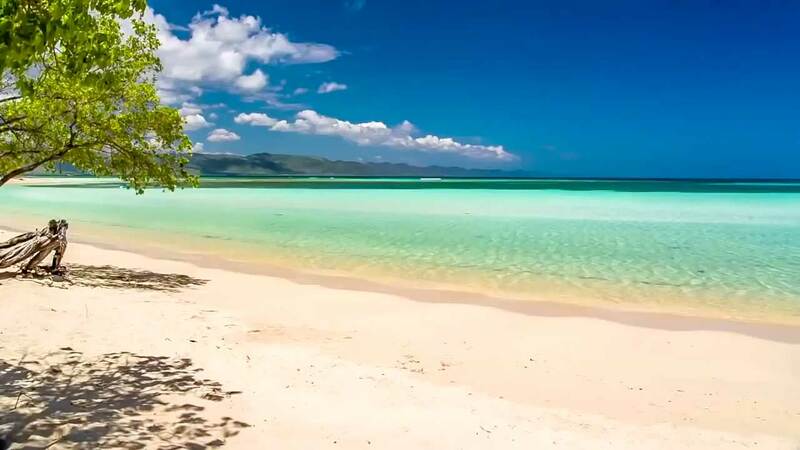 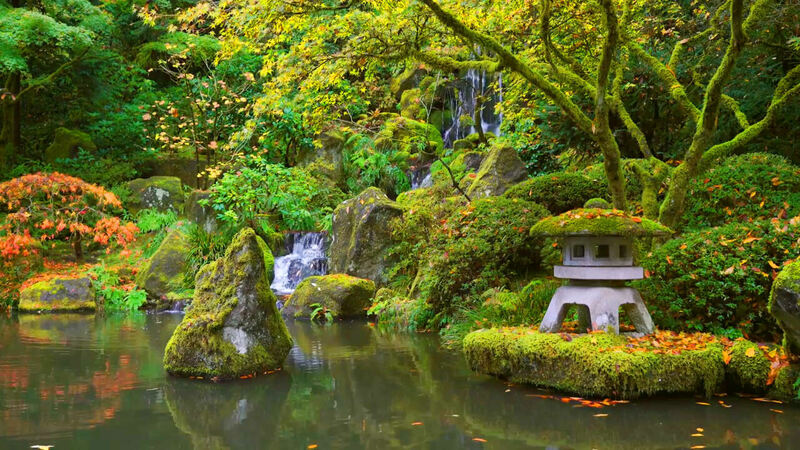 It’s almost impossible to capture the magic in these photos, the reality will surpass your expectations. 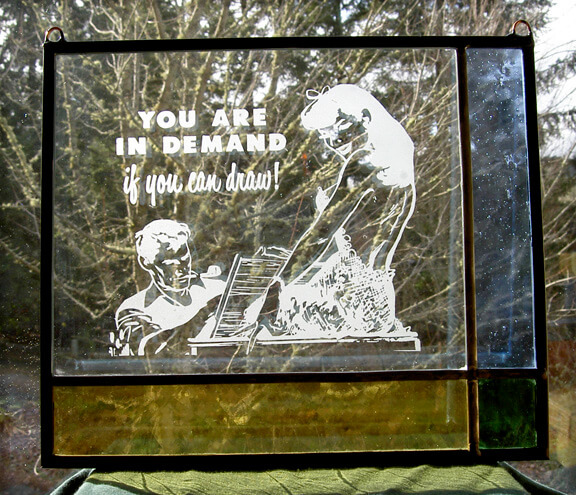 Sizes range from small panels of about 4″ x 6″ to larger 14″ x 24″ pieces that can still be easily shipped. 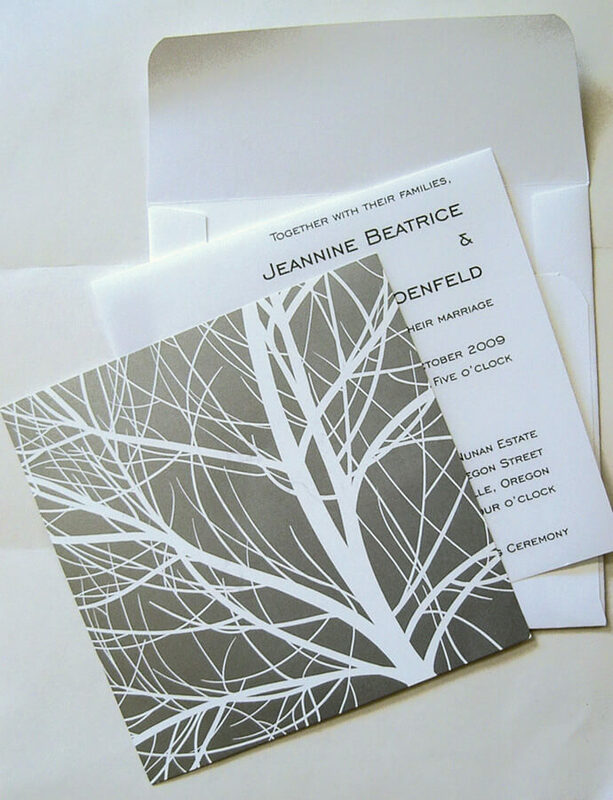 Prices depend on numbers of images and overall size, starting at about $200. 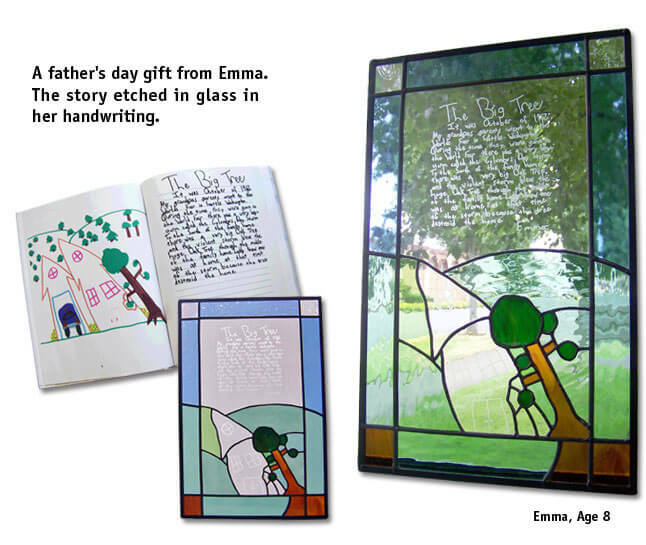 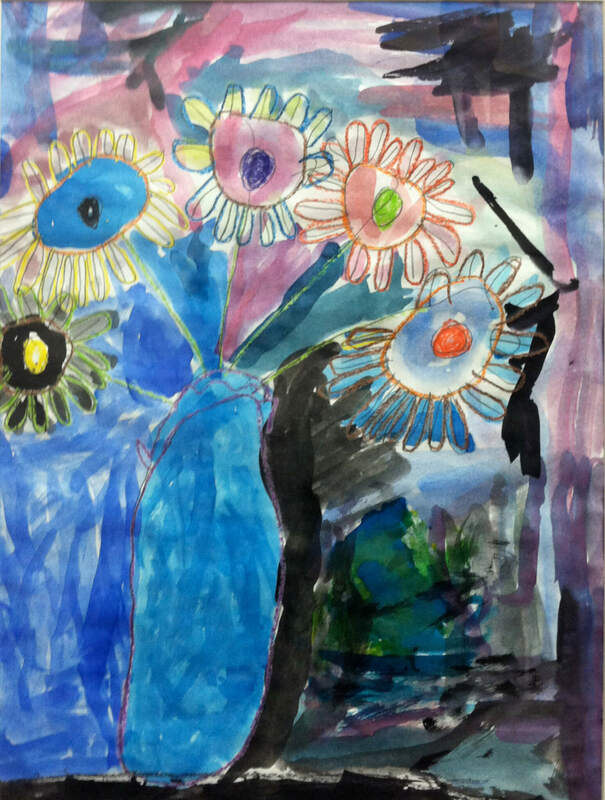 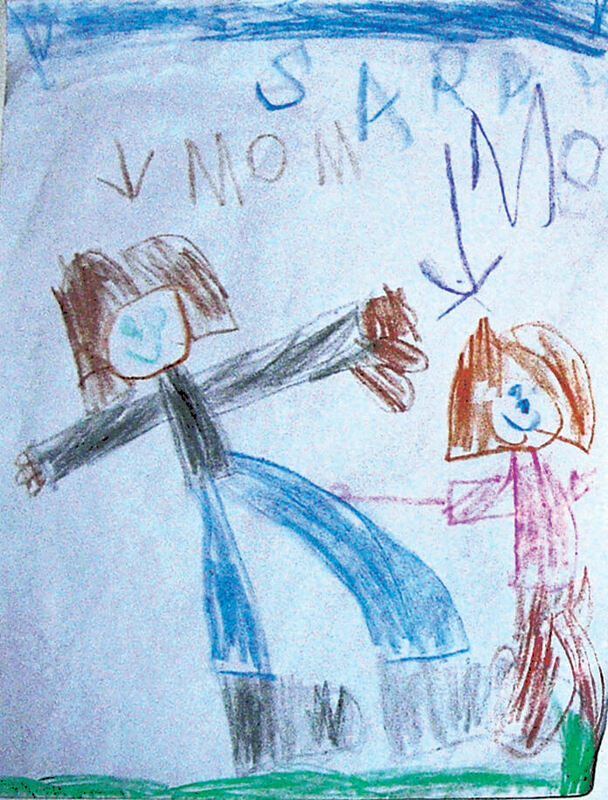 Gather your poems, scribbles, kids art, photos and logo and let me create something special just for you. 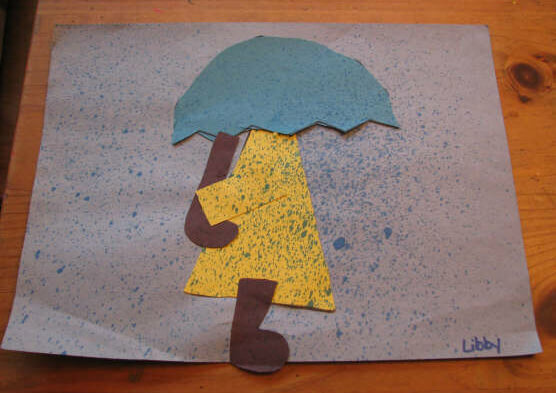 Email me your idea or upload your images. 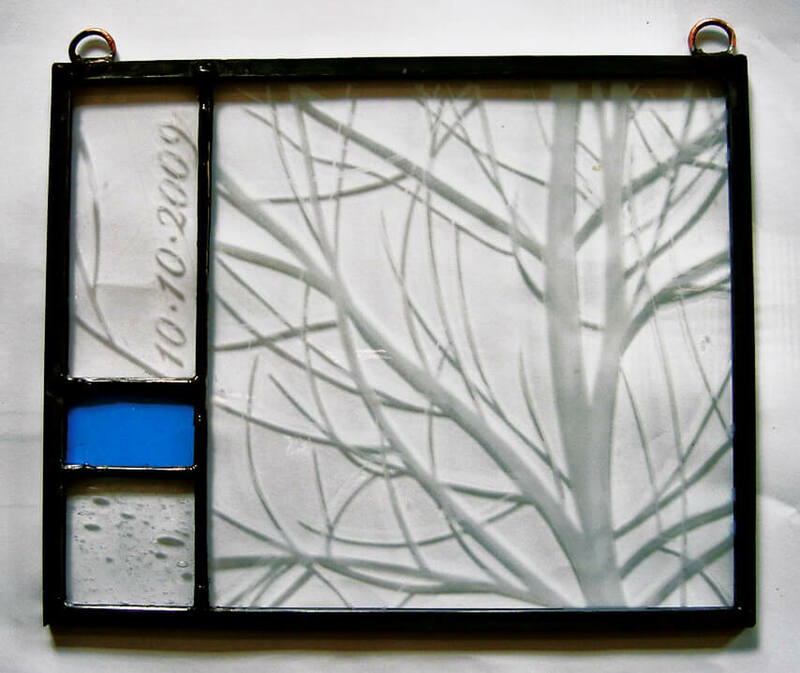 I would love to make you a piece of Sweetglass.